The Norwegian government’s decision to allow mining company Nussir to extract copper from underneath a mountain plateau in Kvalsund municipality triggers a tricky environmental dilemma between protecting the pristine Arctic nature versus providing the world with minerals highly needed for the green shift. Sami reindeer herders, local fishermen and environmental groups are strongly protesting. “The mining will have too much consequences for Sami culture and way of life, both for fisheries and reindeer herding. We can’t allow this to happen,” says Beaska Niilas with the Norwegian Saami Association. He fears the Repparfjord mine is just the beginning. “This is a test pilot project to see if it is possible to destroy indigenous land in the north of Norway. If they manage to open this then it will be open for grab by anyone,” Niilas states. 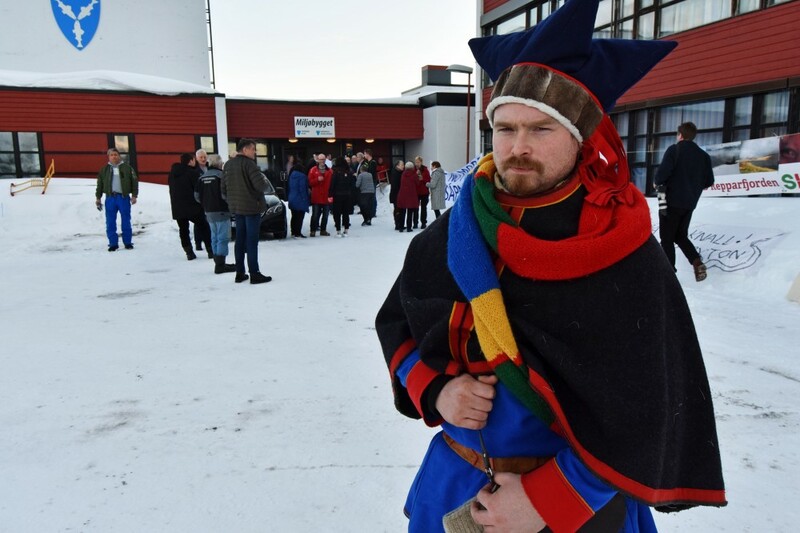 The Sami Parliament has voted against the copper mine and said it will appeal the government’s decision to open for mining to the King at the Council of State. By law, the government has to consult with the Sami Parliament before any new projects to extract minerals in Finnmark region can start. “They say it is ok, but the way consultancing is working in Norway now is basically freedom of speech, we can say our meaning and they don’t have to consider it at all. It seems to be the case here as in many other cases also,” Beaska Niilas says. Minister Røe Isaksen disagrees. He says the Sami people’s interests are indeed taken into consideration. “We have set very strict limits as to when you can mine and when you can not mine,” he tells. “For example in the time of the year when the reindeer give birth we have said that part of the mine, which by the way is all below surface, has to be shut down, completely shut down. 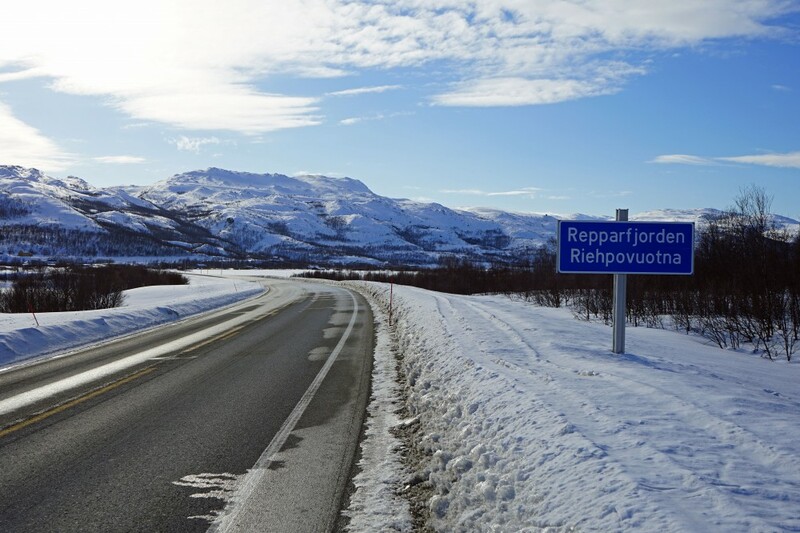 We have given the miners very strict conditions so as to ensure that even though this is in the periphery of a reindeer area it will be compatible with both the traditional reindeer herding and mining,” Torbjørn Røe Isaksen says. 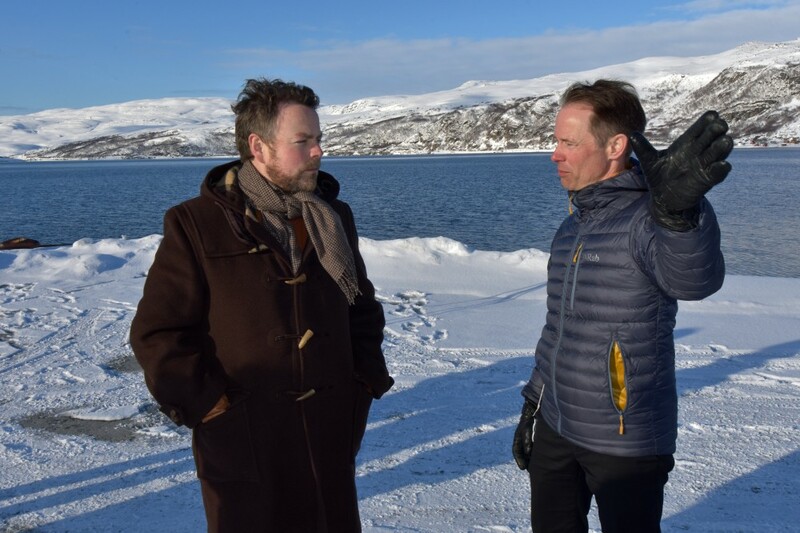 This week, the minister travelled north and met with Øystein Rushfeldt, CEO of Nussir mining company on the shores of Repparfjord where the tailings will be dumped. Rushfeldt admits the mining will have environmental impacts. “It is important to say that all mining has negative consequences for disturbing the environment, use of land and other effects and it doesn’t matter if the tailings are placed on land or in sea, it’s always consequences,” Øystein Rushfeldt says to the Barents Observer. He adds that any unique project has to be evaluated to see what kind of tailings placement is better for the environment and better as a technical solutions. “In the end it has to be both economical acceptable and acceptable for the environment,” Rushfeldt tells. Minister Røe Isaksen strongly suggests the Repparfjord mine is needed for the green shift to tackle climate changes. “Obviously, most of the copper we mine in the world today is used for transporting electricity. If you look at an electric car for example, it has three times the amount of copper compared to a regular car,” the Trade and Industry minister says. He points to the global need to electrify the society. Windmills, the minister adds, are big users of copper. “Norway is one of the countries that can do this mining in an environmental sustainable way,” Torbjørn Røe Isaksen underlines. Environmentalists, however, argues dumping at sea is done because it is the cheapest available solution, although harmful to the marine environment. Norway is one of only four countries in the world allowing the mining industry to use fjords as dumpsite for tailings. The others are Indonesia, Turkey and Papua New Guinea. “The mine in Kvalsund, where tens of millions of tons of waste will be dumped in the Repparfjord, will be a catastrophe for the fjord, the fish and reindeer herding,” says Gaute Eiterjord, head of Nature and Youth, one of the organizations now mobilizing for direct actions and civil disobedience to protest the mining plans. Røe Isaksen says the mining has to be sustainable in the long term. “When you take basically rock, stones, and you put it in parts of the fjord here, that part will for the duration of time be damaged, everything below it. But what we have seen in our environmental agency is very clearly stated is that the long term impact when it comes to for example fisheries and local wildlife will not be problematic in such a way that we shouldn’t allow for mining in this area,” the minister asserts. “But it is important to stress once again that we have very high environmental standards in Norway, in this case as well,” Røe Isaksen repeats for the second time during the interview with the Barents Observer. Øystein Rushfeldt agrees that the green shift will be an important driver for the demand of copper. “The electric car boom is positive for copper mining, but first of all it is necessary for solving the climate crisis,” Rushfeldt explains. “I think what we will see for the next five to ten years is that there will be a need for more copper than what we are expecting today and that the producers certainly will have problems to coop with that,” Rushfeldt argues. For Mayor Terje Wikstrøm in Kvalsund, the municipality with 988 inhabitants, Nussir is most welcomed. “Last time we had mining here, the municipality had 1900 inhabitants. Today, there are few young people, but many elderly. Nussir is welcomed here. It will create wealth and growth,” Wikstrøm says. He hopes the mining will start soon. For Nussir and Øystein Rushfeldt, finding investors is not a problem. It is not only the Norwegian Minister of Trade and Industry that are aware of the world’s increasing need for copper to support the green shift. 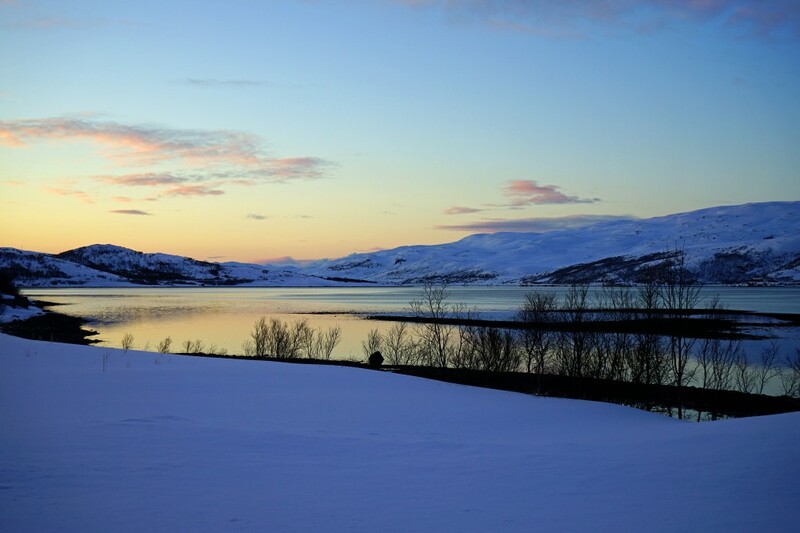 Nussir estimates the mountain in Kvalsund to contain about 72 million tons of copper ore.